Las Vegas, NV, WPH Press, 2/3/17- The WPH is thrilled to host the Las Vegas Royal Flush presented by 3WallBall, paying tribute to local Las Vegas legend Bob Harris. 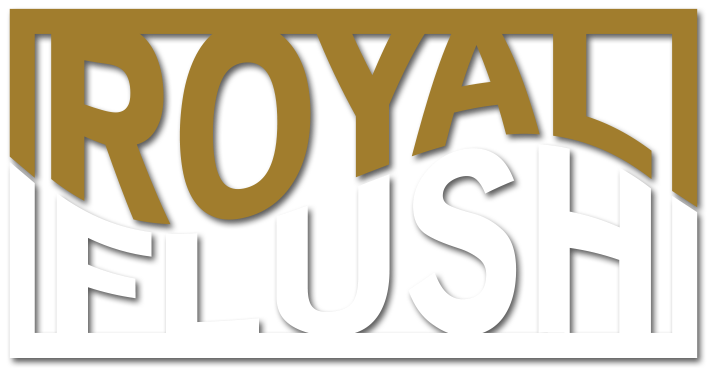 The WPH Royal Flush will be held from Friday-Sunday, February 10th-12th at the Las Vegas Athletic Club Central, located at 2655 Maryland Parkway and Karen Ave Suite 100, Las Vegas, NV 89109. More than 130 pro and amateur players from across the country are scheduled to compete, meaning that the Royal Flush is truly back. The Royal Flush will serve as the 2017 WPH Outdoor Stop #2, with the WPH Outdoors stars battling in singles and doubles for yellow jerseys, ranking points, and prize money. 4-time WPH Outdoor Player’s Cup Champion Juan Santos will aim to put a disappointing 2017 WPH Outdoor Stop #1 IceMan finish behind him, as Santos was uncharacteristically bounced in the quarterfinals of the singles and semifinals of the doubles in Stockton. 12-time WPH Outdoor singles champion Samzon Hernandez will aim to continue a resurgence that saw him capture the 2016 Simple Green U.S. Open and advance to the finals of the IceMan singles after not meeting his lofty expectations throughout most of last season. Cross-country traveler Timbo Gonzalez will be seeking his first 4-Wall Big Ball WPH Outdoor singles title at the Royal Flush after losing in the semifinals of his last two 4-Wall Big Ball WPH Outdoor starts in Salt Lake City, UT and Stockton, CA, while WPH Outdoor veteran Sal Duenas will be making his record 32nd WPH Outdoor start, maintaining his streak of playing in every WPH Outdoor event ever held. Rounding out the strong WPH Outdoor Royal Flush field will be WPH Outdoor superstars Chava Cordova, Shorty Ruiz, Noe Garcia, Kevin Garcia, and Chris Tojin. 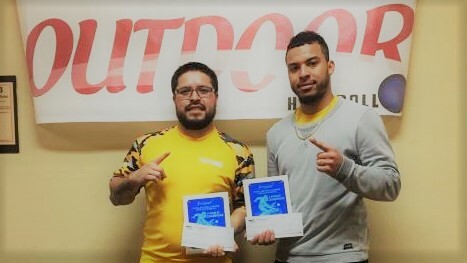 Timbo Gonzalez and Shorty Ruiz top a strong WPH Outdoor Royal Flush doubles draw and will be aiming for their fifth WPH Outdoor doubles title in less than a year. The Royal Flush will also feature several of the Race 4 Eight’s top stars gunning for the prestigious Royal Flush Small Ball singles crown, with 5-time R48 champion and current #2 pro Sean Lenning and 10-time R48 champion and current #4 pro Luis Moreno headlining a strong field of R48 pros that also includes David Fink, Vic Perez, Abraham Montijo, and Shorty Ruiz. Top American women’s stars Tracy Davis and Ashley Moler highlight the women’s Small Ball 4-Wall singles field, with Davis aiming to add her second WPH Women’s Pro title in as many months and Moler seeking to juggle Royal Flush tournament director duties while playing top-flight handball.